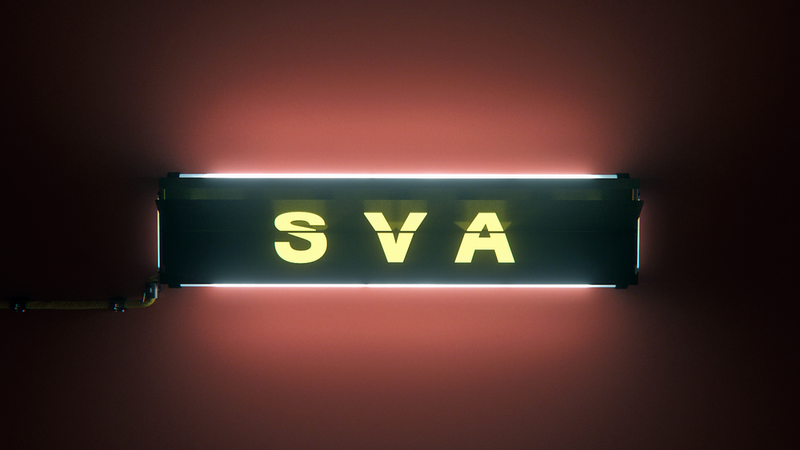 This year I got the opportunity to design and animate a package for SVA's 2017 Motion Graphics Portfolio Screening alongside my good friend and fellow student Weixi Zeng. The package include an opener followed by a montage of student work and a closing animation, 4 name title templates that were to be used for 30 students, an Instagram invite, end credits and a 9 posters for the show. This was the first ever show opener completely rendered in 3D. The goal of the opener was to illustrate a journey, both literally and figuratively. Elements that resonate with SVA's international population are present throughout the opener. We hoped that in the end the audience would feel a sense of belonging.